In 2017, Franklin Energy administers the pilot "Multi-family Energy Savings Program" to focus on reducing energy in the Multi-family building space in Chicagoland. This program is one of the rare partnerships between electric (ComEd) and gas companies (People’s Gas and North Shore Gas) in Chicagoland, and is an important pillar of the ComEd Energy Efficiency Program. Due to the overwhelming success of the multifamily energy efficiency pilot program among property managers, Trade Allies, and proven energy savings, this program is back for 2018 and expanded in scale and impact. 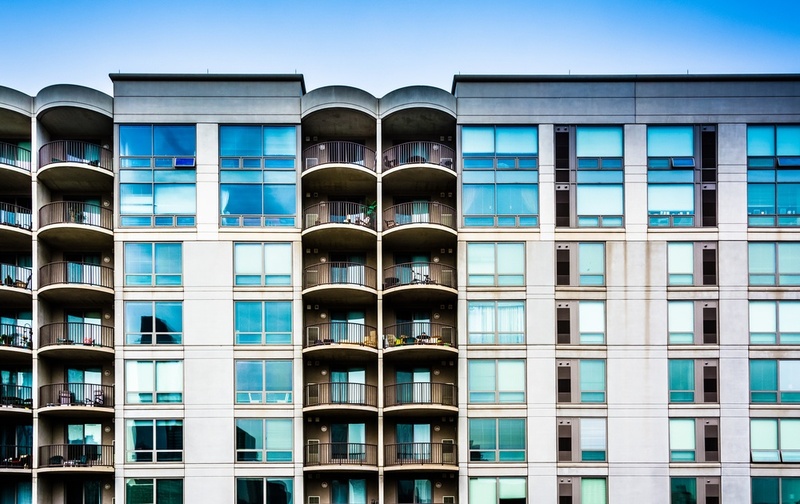 According to the American Council for an Energy-Efficient Economy (ACEEE), comprehensive, cost-effective upgrades in multifamily buildings can improve efficiency by 15-30%, representing an annual sector-wide savings of almost $3.4 billion. The Multi-Family Program is broken into two categories - market rate and Income Eligible. For this comprehensive program to work, the program must have access to within the units for the entire building to upgrade. Need some help from one of our energy efficiency analysts to help engage your building - hit us up! Market Rate applies to any building that is non specifically subsidizing low-income residents. This would include all condominium buildings, as well as apartments that are market rate for their tenants. Often, the property manager or a condo board member is the right person to contact Verde about this program. Income eligible, or low-income, are multi-family buildings that serve tenants that are low income. These buildings are not necessarily located in a certain geography, but instead have a focus on providing subsidized rent or services specifically for low income populations in Chicagoland. Property owners or managers are the best contacts for this, and we partner with Elevate Energy to deliver this ComEd rebate.